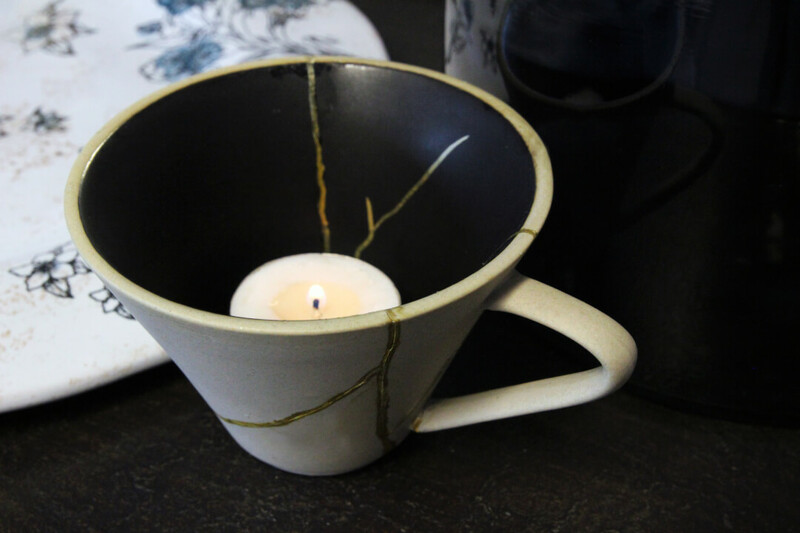 We first heard about the Japanese concept of Wabi Sabi during our Hoxton event last month where our lovely friend Ellie Tennant introduced it to us. We fell totally in love with everything it represents, and want to share a few of our favourite ways to bring it into your own home. 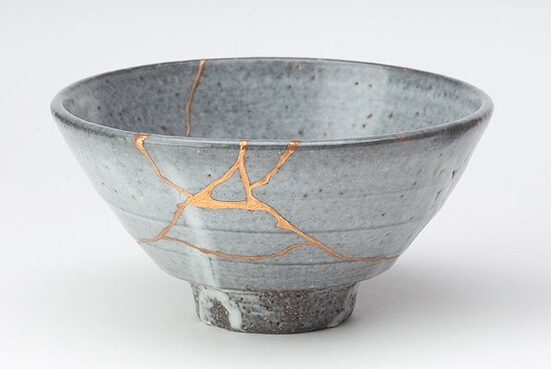 Wabi-sabi (侘寂) represents Japanese aesthetics and world view centered on the acceptance of transience and imperfection. 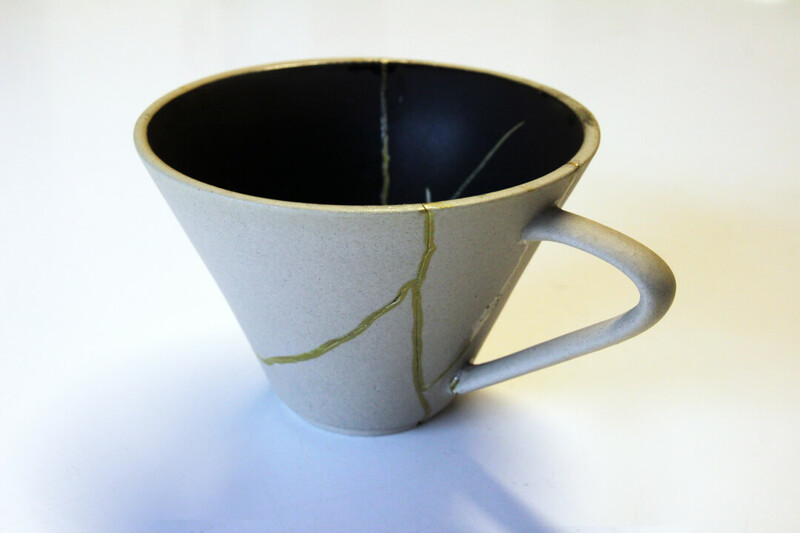 One particular aspect of Wabi Sabi that we love is the art of Kintsugi. This involves repairing a broken or cracked item of pottery and piecing it back together using gold lacquer. It's a beautiful way of creating a new treasure from something old, and realising the beauty in something damaged and embracing it. This is something we can inject into our interiors! Imperfect beauty tells a story. Undoubtedly there is more character to an item that has dips and curves than a symmetrical and over-manufactured one, which is probably why we have always loved car boot sales and flea markets so much! What also appealed to us about Wabi Sabi is the idea of living with the things you really need. Though we love the eclectic and are mad about displays, we've spoken before out the importance of editing and detoxing your home to get the best out of it. Whether this is arranging your kitchen with your utensils in full sight on the wall, or using baskets to keep your shoes organised and out of the way, Wabi Sabi helps us appreciate what we have! Don't throw things away because of a scuff or scratch, you don't always need new things to make your home beautiful. Finding an item for your home that has been on a journey brings such a warm presence to a room. Though, a loving memory isn't always necessary: a quirky item will still bring personality to your home which will in turn bring you happiness. 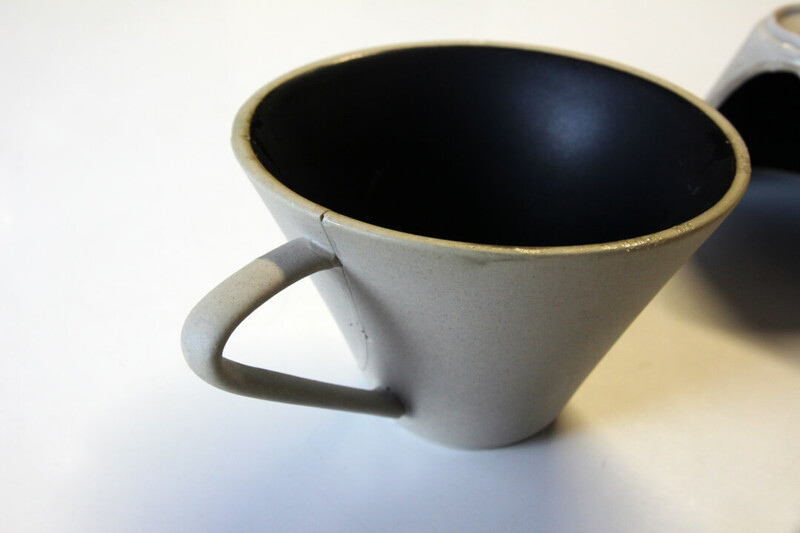 Firstly, we got our hands on a tube of super glue to put our Black Pottery Cup back together again! 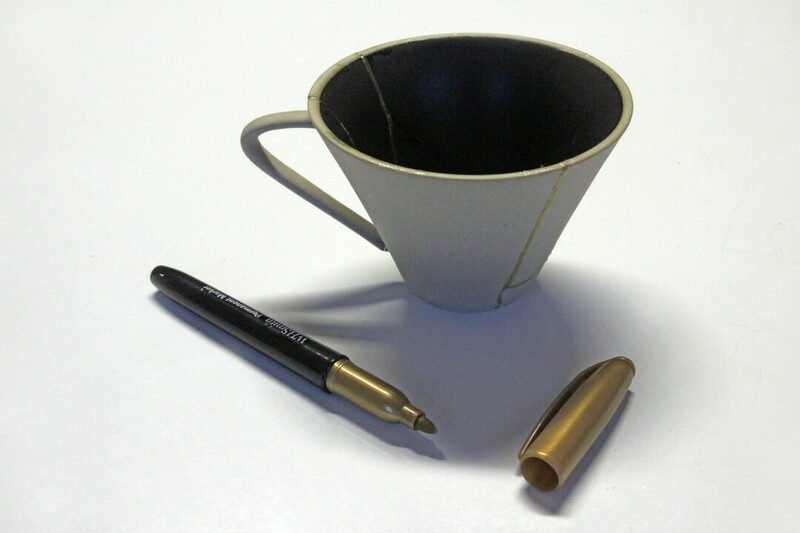 Once it was dry we simply traced the cracks with a metallic marker pen to recreate the sparkling look of gold laquer. The delicate gold is a stunning contrast to the matte surface, but a silver would also look really pretty against the stone-coloured ceramic. We think these would make unique plant pots for some succulents as a window sill display, or even as candle votives for an alternative look on your coffee table! Have a go yourself and share your pics on our Facebook page!